You are here: Home / Freelancing / Is Fiverr A Good Marketplace for New Freelancers? Fiverr is one of the recommended sites for freelancers looking for freelancing work. But, some freelancers find it tough to be working for as little as $5. But the main question is – Is Fiverr any good for freelancers who don’t prefer to be part of the race to the bottom in pricing? 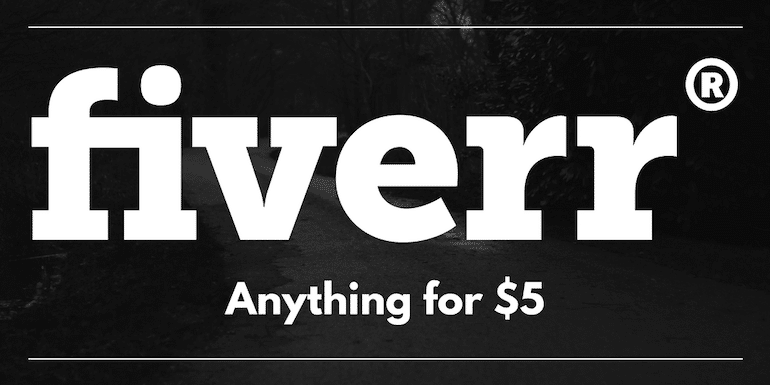 The word Fiverr comes from the word, ‘Five’ — everything at $5. The freelancer or known as the service provider in Fiverr terminology lists what they wish to do it for $5. You get the order for it, do the task and get paid. Remember, for every $5 spent by the buyer; service provider only gets $4 as Fiverr charges 20% out of it. Typically, the initial reaction for a $5 price tag seems very cheap, but it is not all about $5. There is an option to add extra gigs at higher price points. Still, it is a marketplace. Some freelancers find it tough to be working for as little as $5. The fact of the matter is, one has to position the services good enough and cut above the competition for a good source of clients. The best part of Fiverr is, you don’t spend time writing proposals to clients requirements. You list what you can offer at the price point, and clients find you if they need what you provide. As a freelancer, one only can create a gig and wait for clients to pour in. Here are advantages of using Fiverr to find freelancing clients. Fiverr is a vast marketplace and yet one of it’s kind for freelancers. It isn’t like other freelancing sites like Upwork or PeoplePerHour where clients share what they want and freelancers bid for it, but it turns the table and allows freelancers to offer their services at their price. Fiverr is very simple and easy to get started. If you position your gig well enough, orders will pour in, and freelancers don’t need to spend time finding clients. Upselling works best in Fiverr with extra gigs. Primary gigs along with “extra gigs” offerings can mean, you make a lot more than $5. Fiverr is very easy to start but that makes it a marketplace with a lot more freelancers and competition. Everybody is willing to be part of it, and prices have been at $5 because you can’t get lower than that. Fiverr fees are 20% which is quite higher than other freelancing sites. The $5 gig is actually $4 for a freelancer. You can’t share an email address, phone numbers or Skype ID with buyers. The communication is fully on Fiverr that can make life difficult. If you do share other contact details, your account will be restricted and orders will stop coming in. The amount of work you may get depends on how well Fiverr positions your gig and their sorting algorithm for particular kind of gigs. Is Fiverr an Opportunity for New Freelancers? And I agree there are tons of stuff that are cheap and Fiverr pricing has hit the floor, but then in the same niche, you will find gigs that aren’t cheap. And these gigs are best selling gigs from the top-rated sellers. 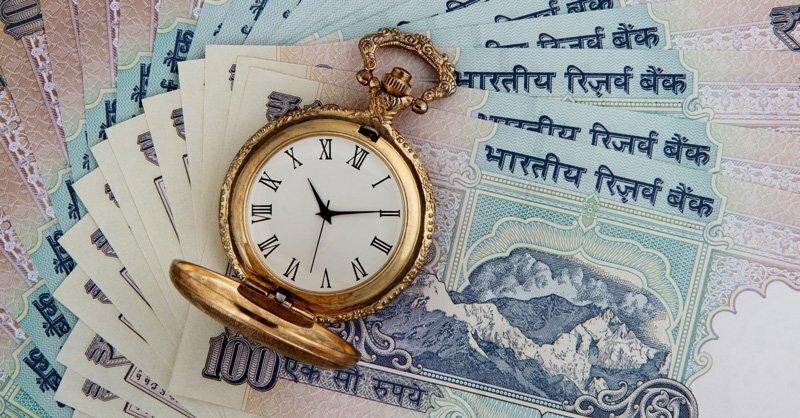 Every freelance marketplace will have freelancers who assume, lowest price wins them clients and forgets positioning the services can make a lot of difference and Fiverr is no difference either. Fiverr can help kick-start your freelancing career with minimal efforts. As a new freelancer, it is worth the time to put a few gigs on Fiverr with a unique perspective and see how things work out. However, if you’re looking to build a freelancing business, you should consider other freelancing sites as well.